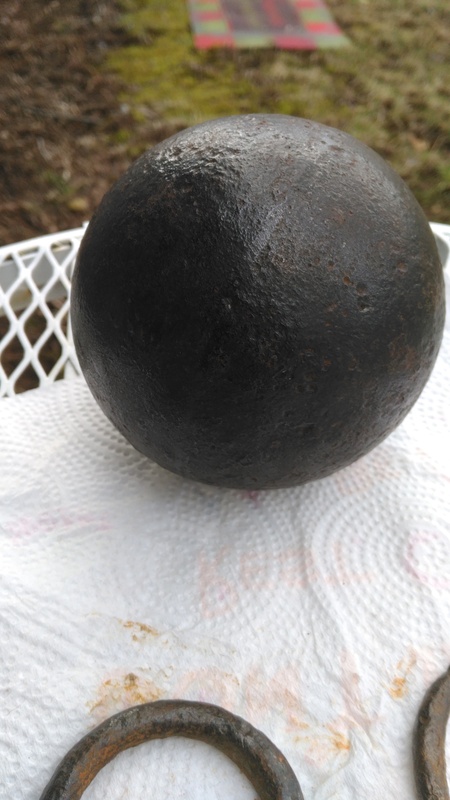 I found this 6.5 pound cannonball at what used to be an old stagecoach stop in the 1800's just outside of town. 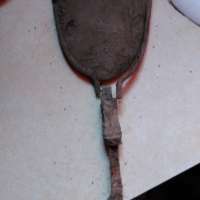 And I found what I think is an old brush that came off the property where my dad lived when he was only 3 years old and that was in the 30's. 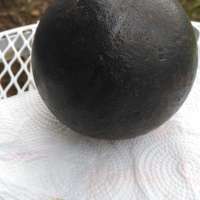 He seems to think it was his mother's and she lived to be over 100 years old. I was using my AT Pro when I found these. What a great machine. 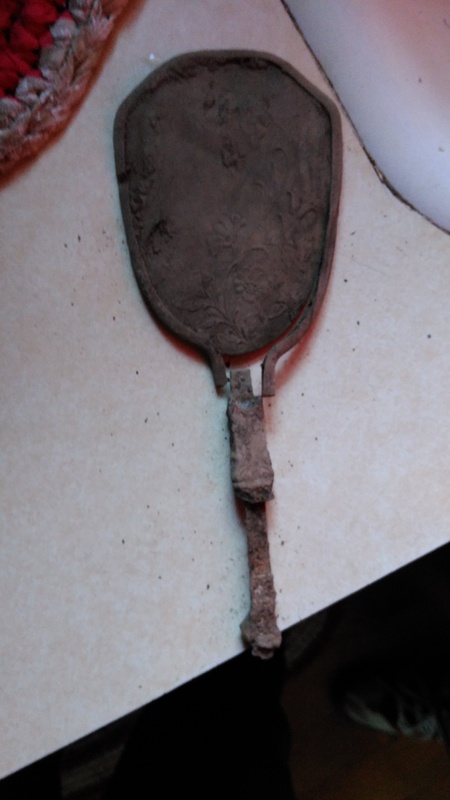 Thank you for letting me share my find with you.